The Steelers will take on the Tennessee Titans on primetime Monday Night Football. The Steelers defense will have the task of containing Titans rookie QB Zach Mettenberger. Comparisons have been made between Pittsburgh Steelers quarterback Ben Roethlisberger and Tennessee Titans rookie signal-caller Zach Mettenberger because of their size and arm strength. Titans wide receiver Nate Washington offered another parallel last week. Washington, who played for the Steelers early in Roethlisberger’s career, said Titans coach Ken Whisenhunt is just as hands on with Mettenberger as he was with Big Ben. Whisenhunt was the Steelers’ offensive from 2004-06, Roethlisberger’s first three years in the NFL. 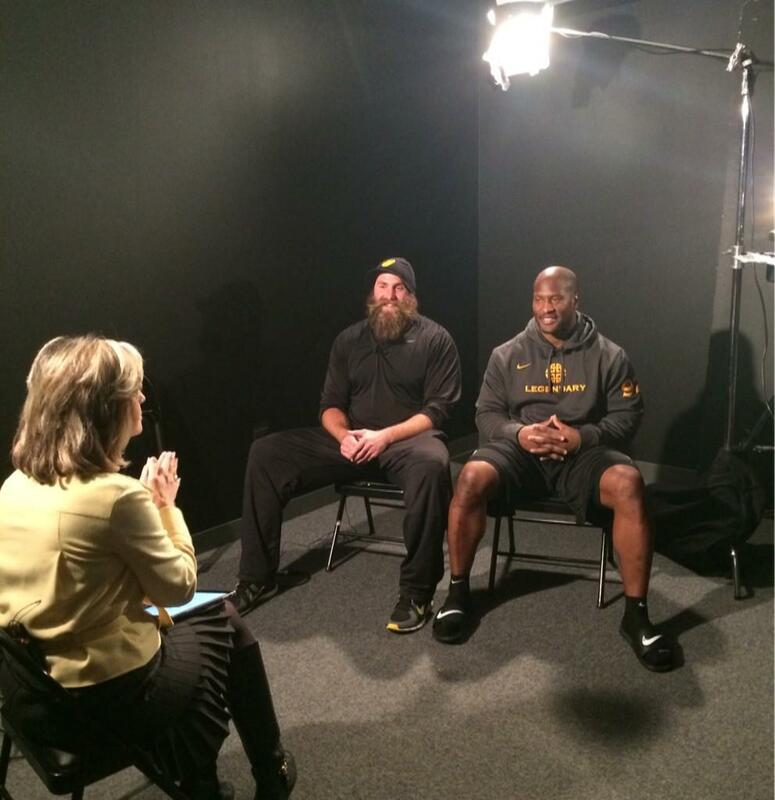 Watch a can’t miss interview on Black & Gold Primetime on WTAE from 7:00 p.m. to 8:30 p.m. (ET) on November 17. For those outside of Pittsburgh, you can watch the interview via WTAE.com. They were fabulous and made me laugh and cry! 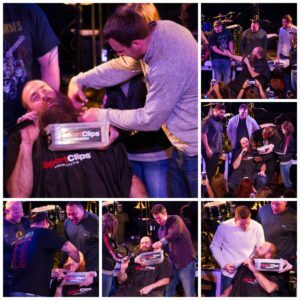 Both Harrison and Keisel provide entertaining interviews, so you will not want to miss this one!